Note: This post is sponsored by Melt®Organic, but all thoughts and opinions are my own. My daughter eats mainly dairy free. She is not 100% dairy free, but she avoids it most of the time. I would say over the last year she has been 95% dairy free. One of the things we have learned over the last year is that some dairy free things are better than others. Some things she would rather do without than eat the dairy free version of the product. So far we have found coconut milk and soy milk that she likes. When it comes to toast and pancakes though she is pretty particular on what she will eat. Most of the time she just does without the butter spread on them. 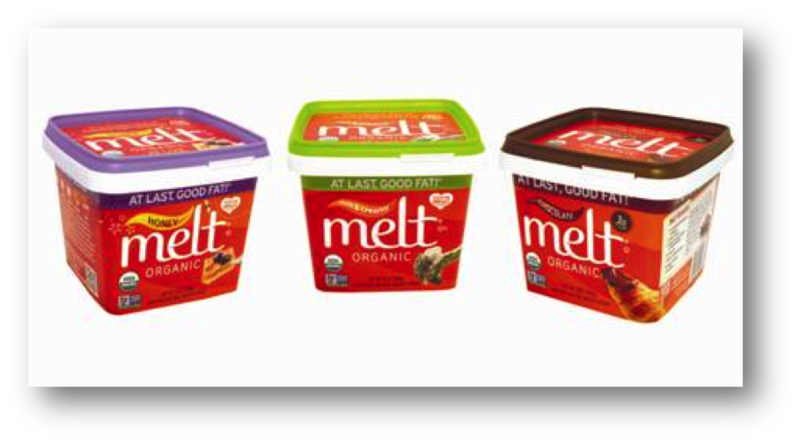 A few weeks ago I was contacted about trying the Melt® Organic spreads. 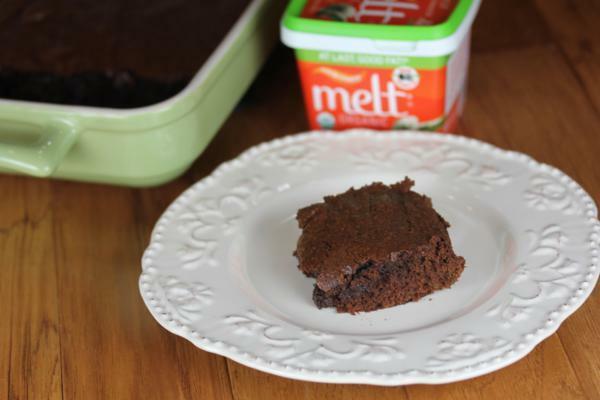 We had not tried Melt Organic Products, so I was excited for my daughter to give them a try. Melt Organic spreads are a blend of oils and are dairy free. They are also organic, soy free, and gluten free. My daughter was a little skeptical to give Melt Organic a try. I think she had tried so many dairy free things that she did not like, that she figured this one would be the same as well. She was pleasantly surprised though. She really liked the Melt Organic spread. She has tried it on pancakes and toast and loved it. She was excited to have something to put on her pancakes and toast again. And I am not just saying that because this post is sponsored. This is the dairy free spread that she wants me to buy from now on. We tried the regular version and she is really hoping that I can also find the chocolate version in our area. She really wants to try it. Once I knew that she liked the taste of it, I was curious how it would work in baking. Coconut oil has been my go to fat when I need to do dairy free baking. 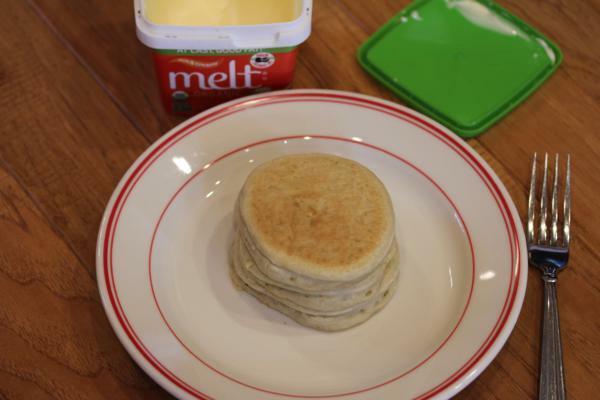 It usually works fine, so I was curious how Melt Organic would work in baking. I decided to give it a try in my homemade gluten free brownie recipe. It is a recipe that I have used coconut oil in many times, so I thought it would be a good recipe to try with Melt Organic. Melt Organic worked fine in the recipe. They turned out basically like they do with coconut oil. They were great and I will definitely try it in more baking recipes. It also works well for sauteing and using when cooking vegetables. To find Melt Organic spreads in your area be sure to visit the Melt store locator. MELT® Organic is a line of luscious, organic spreads made from healthy oils for butter lovers seeking a much healthier alternative, available in Rich & Creamy (original), Honey, and NEW Chocolate. This is a sponsored conversation written by me on behalf of MELT Organic. The opinions and text are all mine.